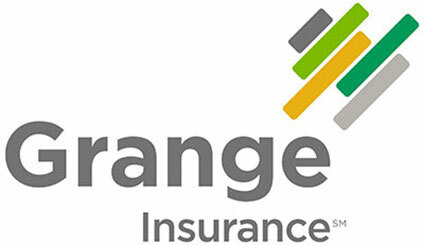 Grange Insurance was founded in 1935 and is headquartered in Columbus, Ohio. For generations, Grange Insurance and the Independent Agents who represent the company have been empowering people to live their lives with fewer worries by offering valuable insurance products and superior, hassle-free services that meet our customers’ changing needs. Today they are a financially strong insurance provider with $1.3 billion in annual revenues and $2 billion assets. Partnering with independent agents who offer auto, home, life and business insurance protection to policyholders in Georgia, Illinois, Indiana, Iowa, Kentucky, Michigan, Minnesota, Ohio, Pennsylvania, South Carolina, Tennessee, Virginia and Wisconsin.